Albion, PA — In keeping with their policy of continuous structural improvements, ROGERS® has re-designed their gooseneck jack paddle. The new jack paddle requires little or no tractor modification and offers plenty of lift distance. The two-legged design has more stroke than the previous jack thereby allowing it to fit most truck frames.. 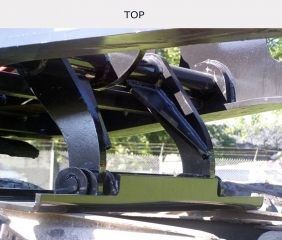 The gooseneck jack paddle is installed on the bottom of the gooseneck to eliminate the need for manual blocking of the trailer frame. 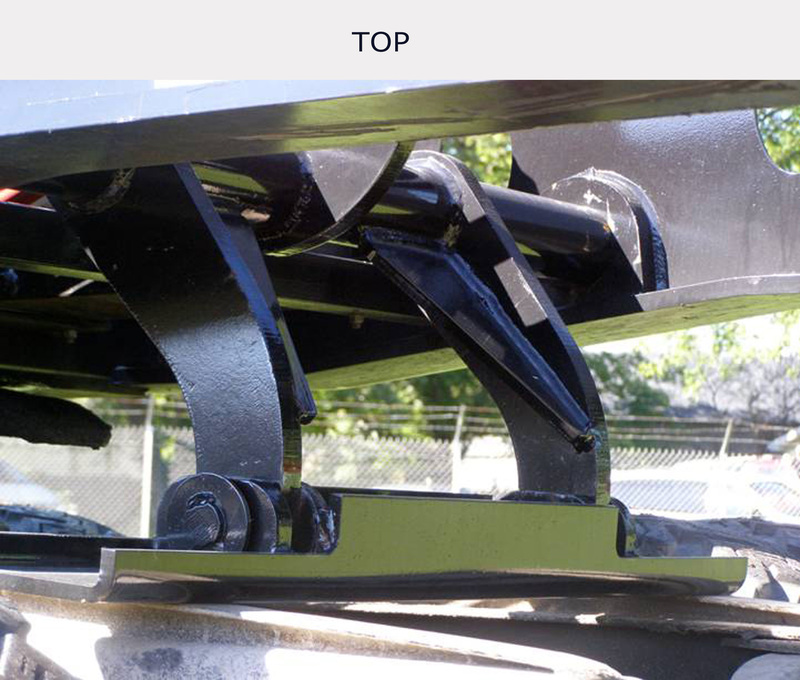 A hydraulic cylinder pushes the two-legged paddle onto the tractor frame to support the detached gooseneck and prevent it from dragging on the ground. The new gooseneck jack paddle will also be standard on the new Rogers CobraNeck detachable gooseneck. ROGERS® new Gooseneck Jack Paddle requires little or no tractor modification and offers plenty of lift distance.